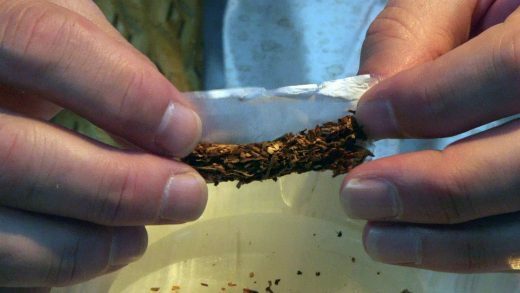 Learn How to Roll Various Joint Styles Today on Marijuana Tips &Tricks with Bogart #29 Filter, no-filter, various folding methods and techniques for rolling your perfect joint. 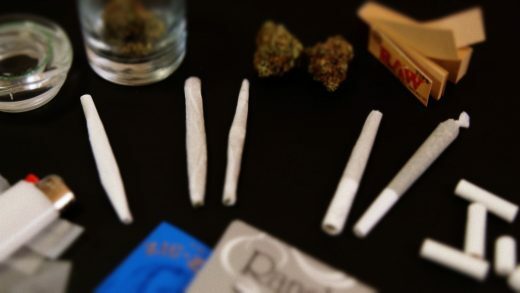 New version of this joint rolling tutorial here: https://www.ruffhousestudios.com/how-to-roll-5-types-of-joints-basic-tipped-cone-backrolled-oversized-cannabasics-49/ Please subscribe to RuffHouse Studios for more cannabis culture videos made just for you! 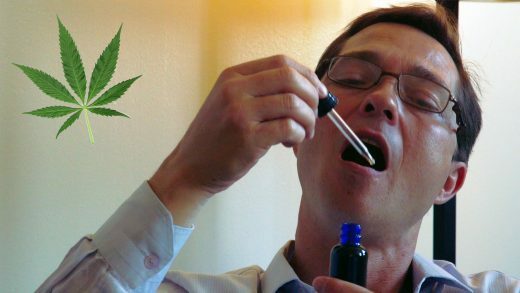 Learn how to blow yourself a shotgun with a joint or a blunt in this episode of Marijuana Tips & Tricks with Bogart. Please subscribe to RuffHouse Studios for more cannabis culture videos made just for you! 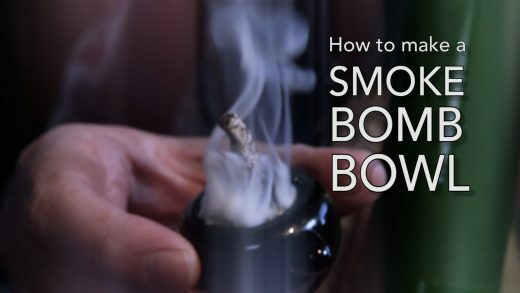 In this episode of Marijuana Tips and Tricks with Bogart learn to make a Smoke Bomb or Time Bomb Weed Bowl using BHO concentrates and cannabis flowers. Please subscribe to RuffHouse Studios for more cannabis culture videos made just for you! 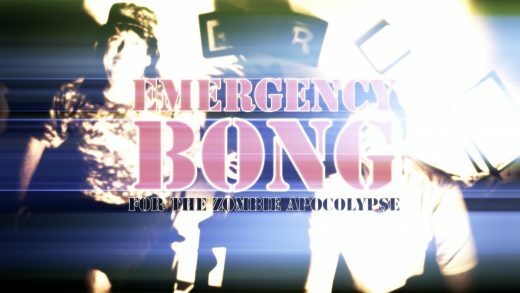 In this episode of Marijuana Tips & Tricks with Bogart learn to make an Emergency Bong for the Zombie Apocalypse out of a canning jar, or pickle jar, or Mason jar, or whatever you want to call it. Please subscribe to RuffHouse Studios for more cannabis culture videos made just for you! 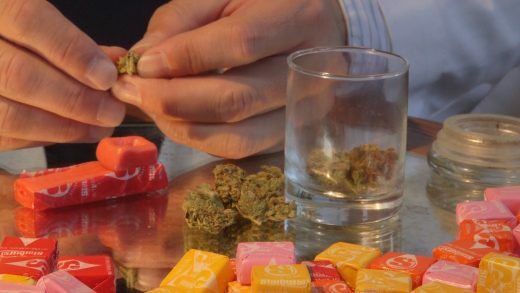 Learn how to make a weed pipe out of Laffy Taffy in this episode of Marijuana Tips & Tricks with Bogart. 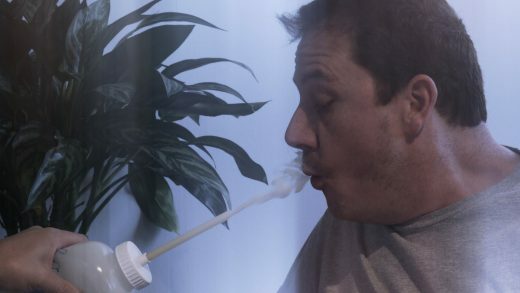 A simple, single use, emergency marijuana pipe you can make in a jiffy. Please subscribe to RuffHouse Studios for more cannabis culture videos made just for you! 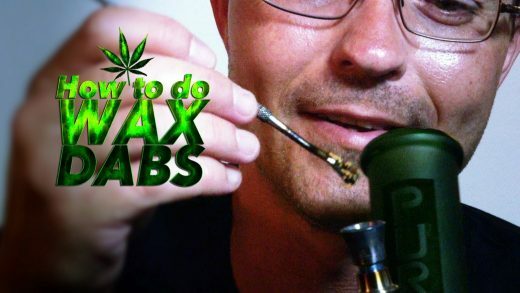 Learn how to Smoke concentrated Marijuana Wax Dabs on an Inverted Bowl attachment for a bong in this episode of Marijuana Tips & Tricks with Bogart. Please subscribe to RuffHouse Studios for more cannabis culture videos made just for you! 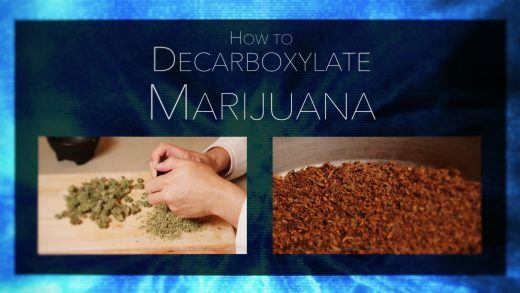 Learn to make a weed pipe with Mambas candy or Starburst in this episode of Marijuana Tips & Tricks with Bogart. 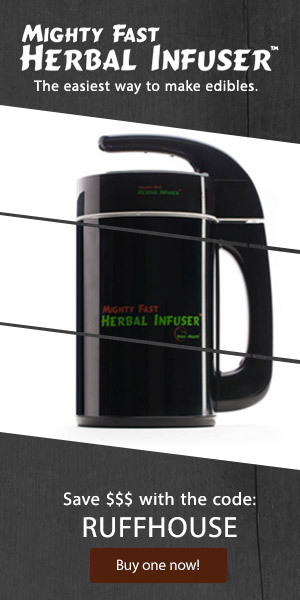 Part of a series of candy pipes so cannabis consumers will always be near a pipe! Please subscribe to RuffHouse Studios for more cannabis culture videos made just for you! 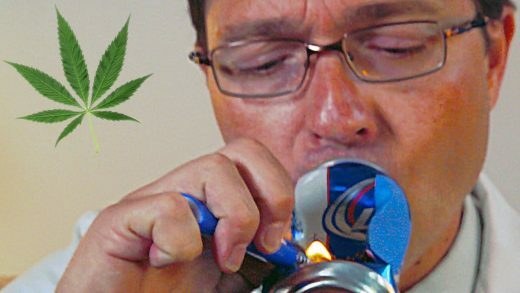 Learn how to make an emergency Aluminum Can Weed Pipe for when the Zombie Apocalypse is upon us and you need your cannabis more than ever in this episode of Marijuana Tips & Tricks with Bogart. Please subscribe to RuffHouse Studios for more cannabis culture videos made just for you! 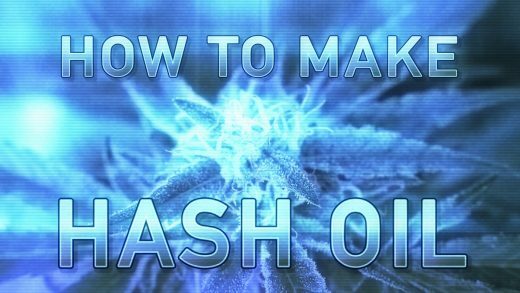 Learn step by step to make Marijuana Moonshine, a powerful, psychoactive Cannabis Alcohol Tincture in this episode of Marijuana Tips & Tricks with Bogart. Please subscribe to RuffHouse Studios for more cannabis culture videos made just for you!